with the supply of glucose and also provides the body with essential nutrients which keeps it energy level up throughout the day. 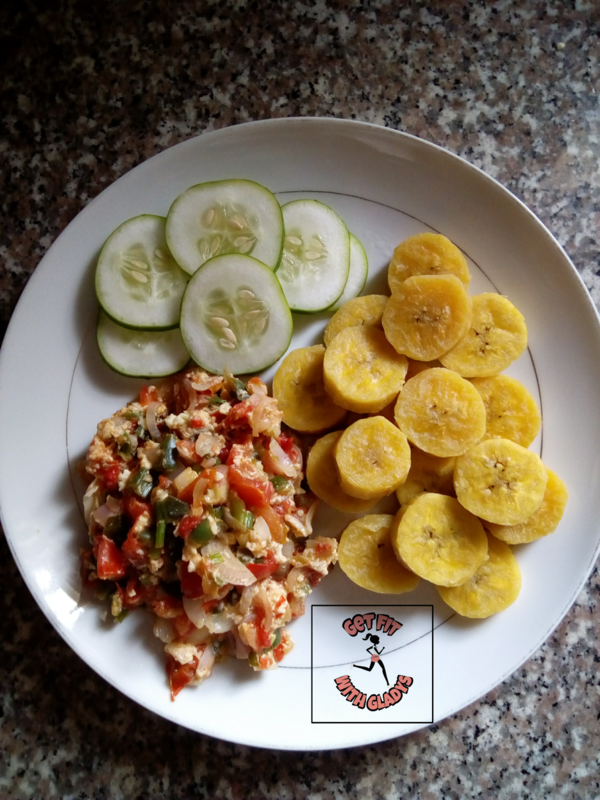 This breakfast is a combination of low carbs and protein. It's combination helps you start your day with a lot of energy. Aside boiling the plantain, it can also be grilled or roasted. You can serve this alongside your favorite tea or a glass of freshly squeezed juice. 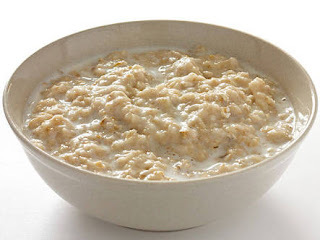 Cereals are extremely easy to prepare, yummy, super filling,rich in fibre, iron, magnesium,zinc and carbohydrate. 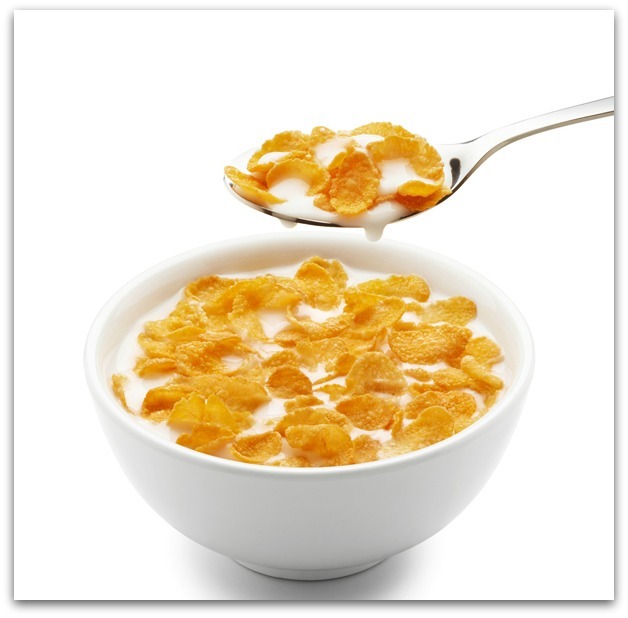 When having cereals ensure you go for low fat milk to avoid loading on extra calories. Your cereal options call fall between cheerios, Kellogg's All Bran, Quaker natural Granola, weetabix, cornflakes and remember portion control is key. If you are looking to stay full till lunch time then eggs are your go to. Rich in protein, vitamin B and its budget friendly. 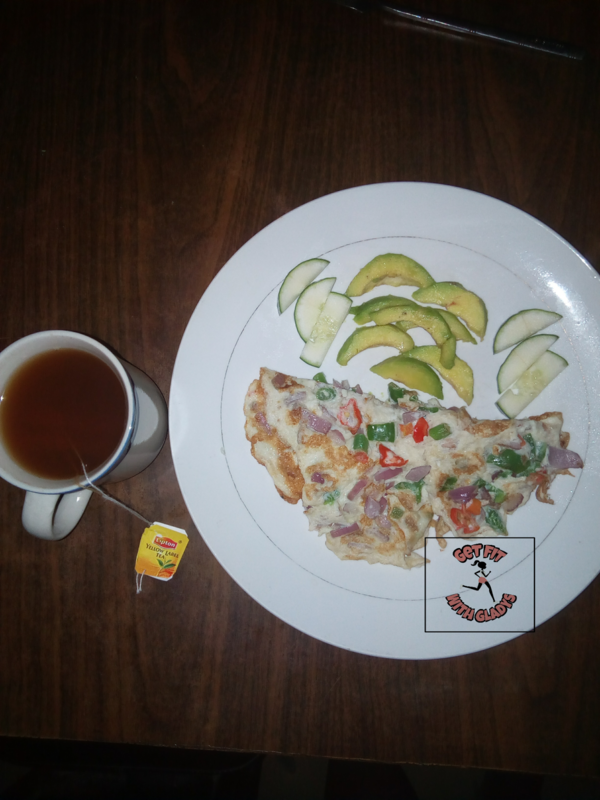 You can add colors to you omelette by including vegetables like green beans, green pepper, spring onions, carrots etc. Whether in greens (vegetables) or fruits, smoothies provide the body with essential vitamins and minerals. 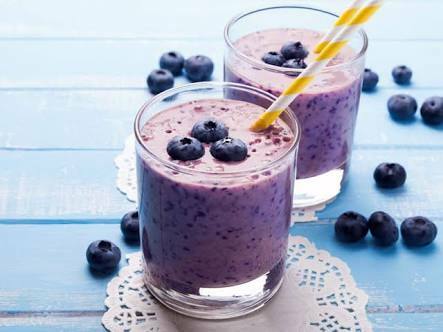 All you need to get your smoothie done is a blender. We all love pancakes but fear it's calorie content. Well, there is good news as you can substitute your regular flour with oats. 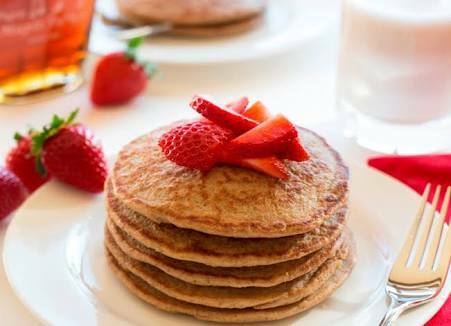 In a blender, throw in your oats, eggs, milk, honey and blend to get your pancake mix. 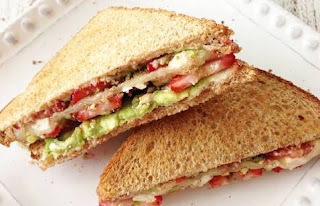 Swap your white bread with a whole wheat bread, stuff with veggies and always be mindful of your dressings. 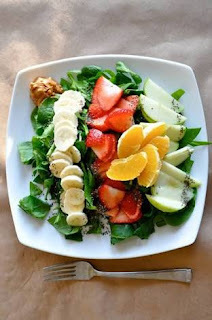 Salads are highly nutritious and super healthy. 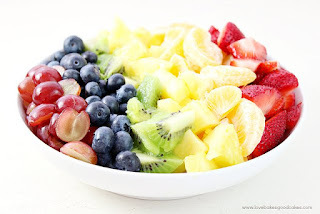 You can opt for a fruit salad or vegetable salad to start your day. Super easy and quick to make and also very filling. You can top your oats with fruits like apples, strawberries, berries and even nuts. oats can also be eaten with akara. So educative I must say. Weldone ma'am! Very Nice, Ive been looking for Something Like this. Finally! Thanks, and am glad you finally found Get Fit with Gladys. Your doing a gud job dear.... Keep it up! !